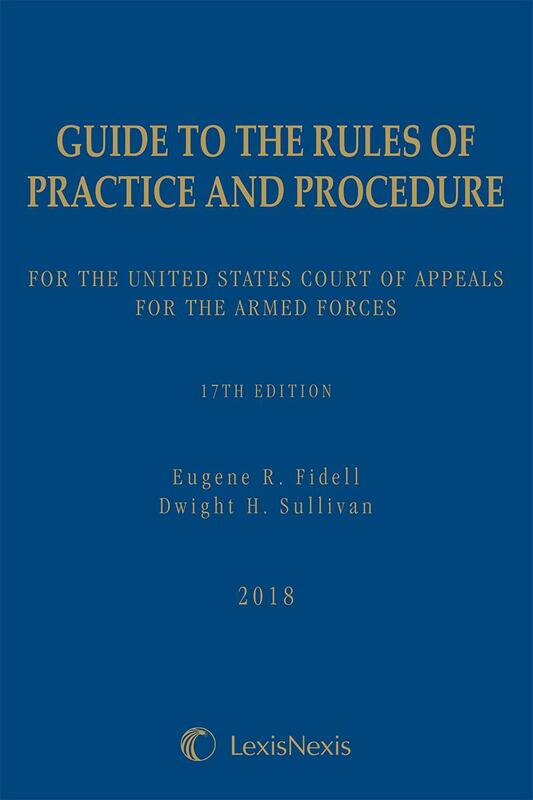 The Guide to the Rules of Practice and Procedure for the United States Court of Appeals for the Armed Forces in an encyclopedic source for the decisional law of the Court of Appeals on procedural issues. 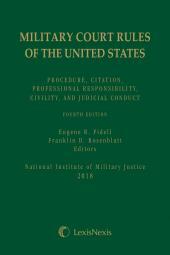 The Guide to the Rules of Practice and Procedure for the United States Court of Appeals for the Armed Forces in an encyclopedic source for the decisional law of the Court of Appeals on procedural issues. 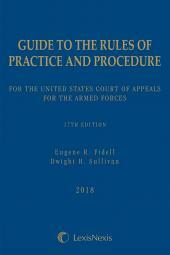 Of tremendous value to those involved with court-martial appeals, including the appellate prosecutors and defense counsel, judges, court staffs, and scholars, etc., the Guide to the Rules is a timely source that capitalizes on renewed political and media attention being paid to military sexual assaults and high-profile courts-martials arising out of Afghanistan and Iraq. Eugene R. Fidell is Florence Rogatz Visiting Lecturer in Law and Senior Research Scholar in Law at Yale Law School, where he teaches Military Justice among other courses. 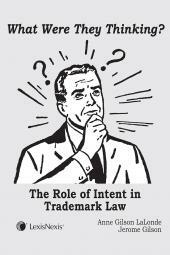 He is also of counsel at the Washington, D.C. law firm Feldesman Tucker Leifer Fidell LLP. He served as a judge advocate in the United States Coast Guard from 1969 to 1972 and chaired the Rules Advisory Committee of the United States Court of Appeals for the Armed Forces. He is president emeritus of the National Institute of Military Justice, chairman of the Committee on Military Justice of the International Society for Military Law and the Law of War, and co-author, with Dwight H. Sullivan and Elizabeth L Hillman, of MILITARY JUSTICE: CASES AND MATERIALS (LexisNexis 2d ed. 2012). Dwight H. Sullivan retired from the United States Marine Corps Reserve in 2013 following 30 years of active duty and reserve commissioned service. He is an adjunct faculty member at the George Washington University Law School. He has practiced extensively before the military appellate courts, including orally arguing more than 30 cases before the Court of Appeals for the Armed Forces. From 1994 to 2004, he served as a member of the Rules Advisory Committee of the United States Court of Appeals for the Armed Forces. 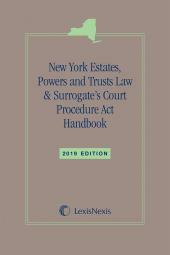 He is the co-author, with Eugene R. Fidell and Elizabeth L. Hillman, of MILITARY JUSTICE: CASES AND MATERIALS (LexisNexis 2d ed. 2012), and the co-editor, with Eugene R. Fidell, of EVOLVING MILITARY JUSTICE (Naval Institute Press 2002).